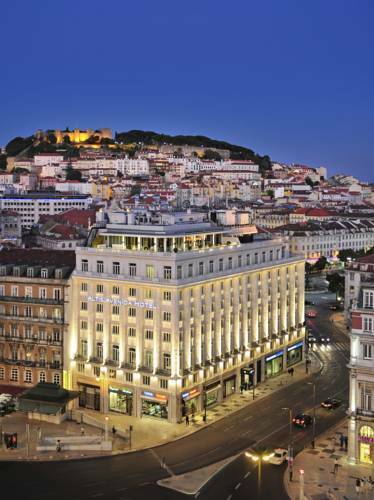 Lisbon's best family-friendly hotels offer the perfect getaway to the city. From all the activities you can do outdoors to all the beaches you have near the city, Lisbon is a magical playground for children. If you’re planning a family break to the city make sure you choose a hotel that knows how to make your stay really special. There are hotels that will bring milk and cookies to your little ones beds before they go to sleep or that will take care of them while you go to a fancy dinner. 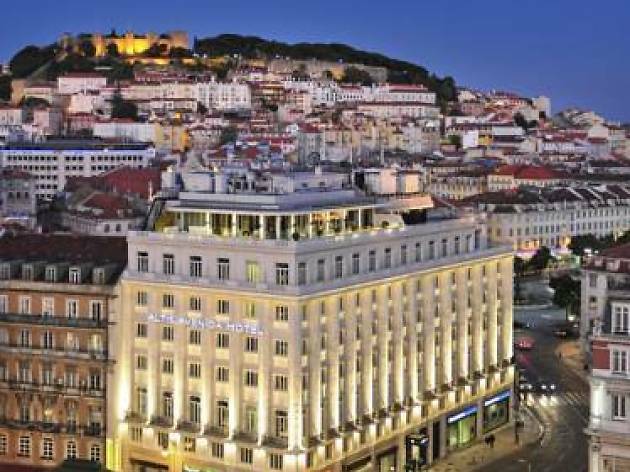 Below are the best family-friendly hotels in Lisbon – they’ll soon make you wish you were six again! The 30-year-old building underwent a recent facelift, giving Intercontinental its glow back. The decoration is both light and cosy and rooms have all the technology the 21st century requires – wi-fi is available everywhere. The Akla restaurant is famous for its steak tartar – among the city's best – and its exemplary wine cellar. Its vintage “azulejo” ceramic wall tiles alone will make a visit worthwhile. If you take one of the suites, you can have longer breakfast hours and room delivery. The hotel has a gym and private parking. The Portuguese word “pousada” usually means no-frills lodging for short stays. That is not what's on offer here. 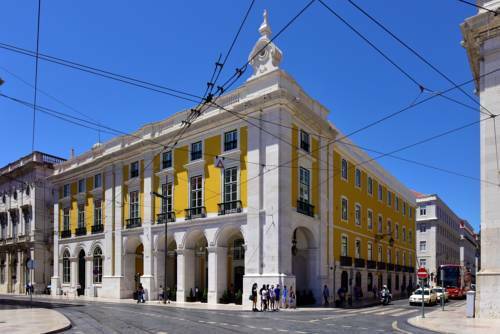 The newest addition to the Pestana Group family is the fulfilment an old promise to the city; some doubters thought Lisbon would never be a part of the Pousadas de Portugal roster. 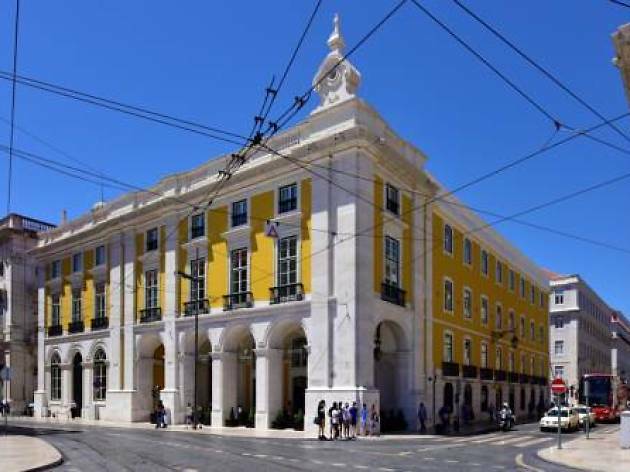 Last year it finally came to be, as this “Pousada” with a capital P moved into a Pombaline-style building in the Terreiro do Paço, which once housed Portugal's Interior Ministry. 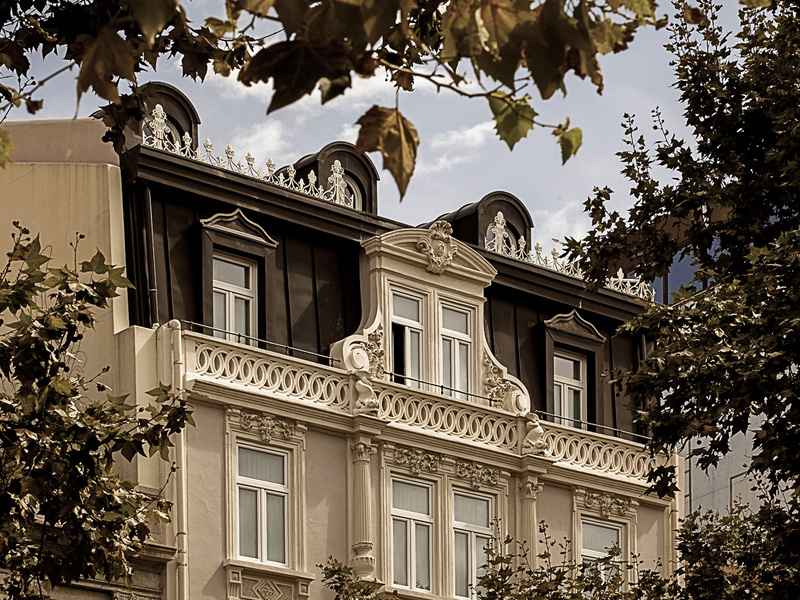 Inside you will find a cosmopolitan, luxurious hotel, one that proudly displays its commitment to Portuguese arts. Its corridors and salons have art niches with tapestries by Nadir Afonso and sculptures of St. Anthony. The building's original high ceilings and wooden floors have been preserved. 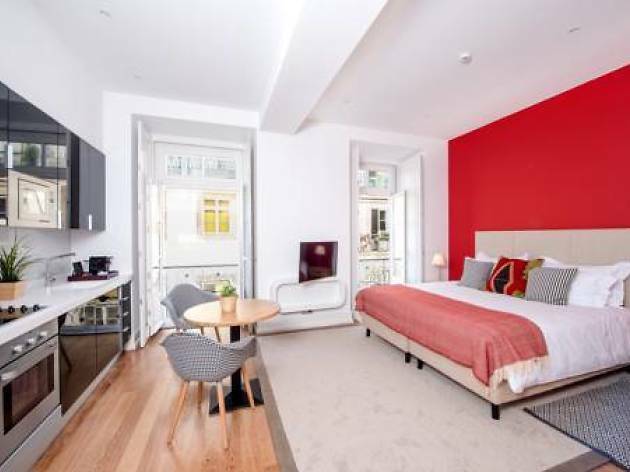 Hidden in a narrow Chiado street, it is located smack in the middle of Lisbon's nightlife and the historic centre. It is but a very short (downwards) walk to TimeOut Mercado da Ribeira, where you can find the city's top chefs' restaurants. It is thus a great starting point for discovering Lisbon without making detailed plans, even if your family came along. 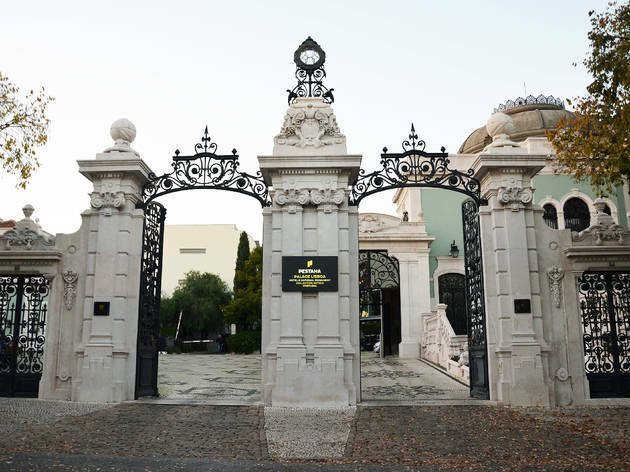 With Martinhal, the adults can go out, have fun and enjoy Lisbon in peace while the kids are left in charge of the hotel staff. 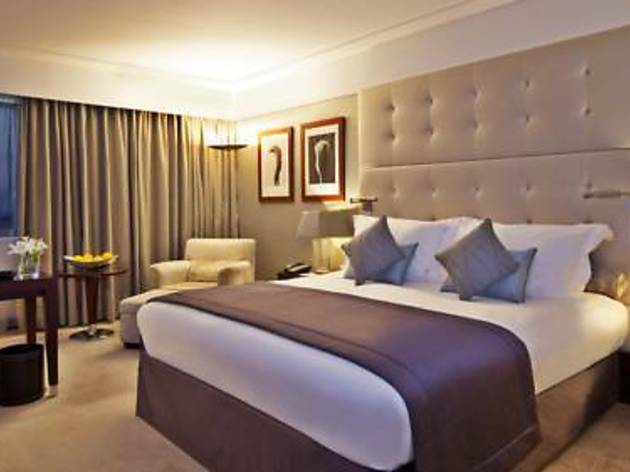 The Corinthia's 518 rooms are sober and functional. They aim to please both business clients (full amenities are offered, including free wi-fi) and leisure travellers. The latter should get out of their room and explore the hotel's common areas. The Longevity Spa has hydrotherapy, a beauty and wellness centre and a panoramic gym; it is one of Lisbon's largest and best. A haven of quiet and comfort, Corinthia also has an excellent, twofold gastronomic offer. There's the traditional restaurant O Típico and the international cuisine of Sete Colinas. 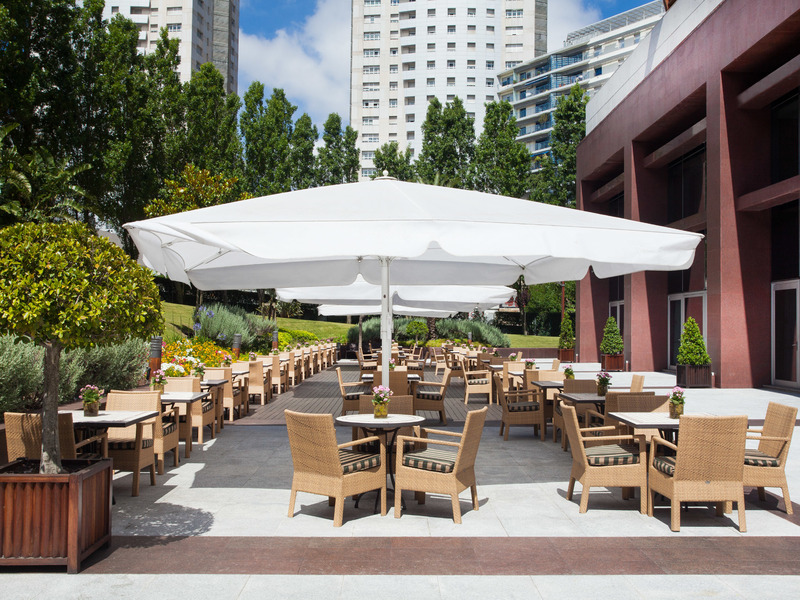 On Fridays there is live music at the Terrace Lounge bar, from which you can see the entire Águas Livres Aqueduct. 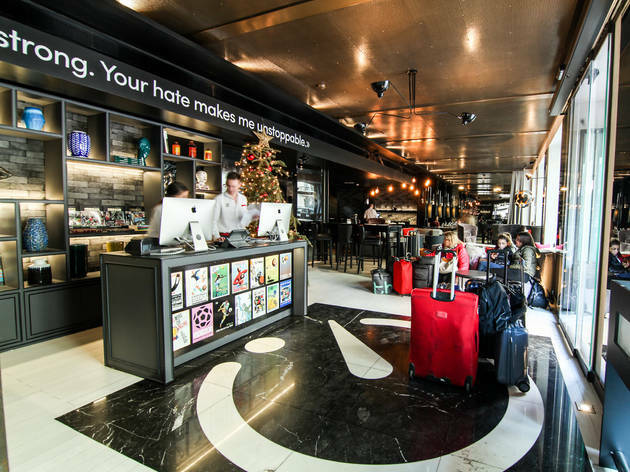 A day in the life of the world's best – this is the Pestana Group's proposal at the new CR7, the chain's second hotel (the first is located in Funchal, Madeira) inspired by Portugal's celebrated footballer and aimed at a millennial crowd. Interactive, modern and connected, Pestana CR7 brings to Lisbon a seductive offer: to have a glimpse at a day in the life of Ronaldo, and enjoy the same comforts and extravagances that the Real Madrid star expects to find away from home. This includes perks such as a suite equipped with a Playstation – Ronaldo himself says that wherever he is, there is always a game of FIFA and a pair of controllers around. In the 1950s, tourism in Lisbon didn't go much beyond the city centre and castle areas. 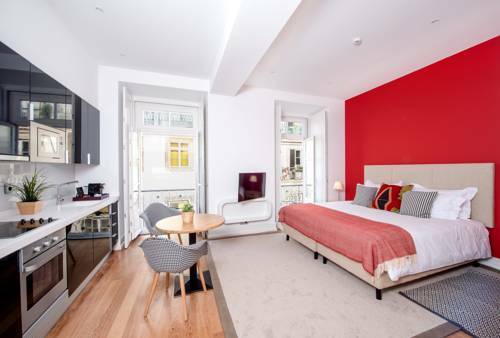 Staying in this hotel at the Martim Moniz square, a couple of minutes' walk from the Rossio, thus meant staying smack in the middle of the fun part of town, right next to all the typical food joints, the theatre houses and Lisbon's bohemian nightlife spots. More than half a century later, a lot has changed in the city, but Mundial's reputation remains intact. The square earned and then ditched a “rough” image, and has now become a fusion food market. As Lisbon grew, so did the Mundial, while keeping its old charm. 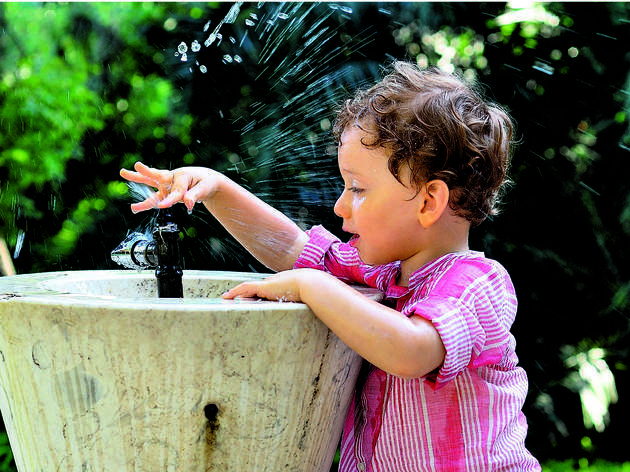 The hotel remains a favourite of families, tour groups and business travellers. Picture yourself in a hotel that was once the main residence of a 19th century nobleman, the Marquis of Valle Flôr, a well-travelled man of refined taste. After his death, the building was left abandoned for more than 60 years, until being purchased by the Pestana group – who saw a diamond in the rough in this Petit Trianon of sorts. But only in 2001, after being designated a national monument, did the building open to the public as the Pestana Palace. It became the crown jewel of this hotel corporation, and it is considered one of the world's best luxury hotels. Madonna, a former guest, can attest to that. The hotel is, inside and out, a worthy representative of late 1940s glamour. Its 70 rooms and suites, divided over six floors, are both kitschy and futuristic, with Art Déco features such as the golden, purple and wooden details, contrasting with the black and white contemporary decoration. 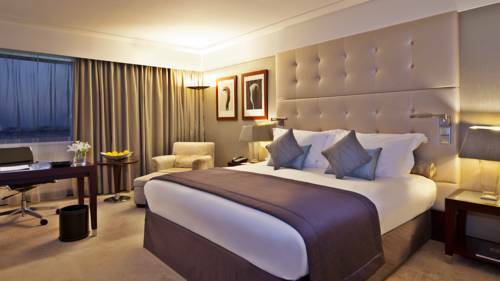 The 16 Deluxe rooms have a balcony; all rooms have marble bathrooms and Egyptian cotton bed linens. Here's a tip – room 206 is the only one with a balcony in its bathroom. 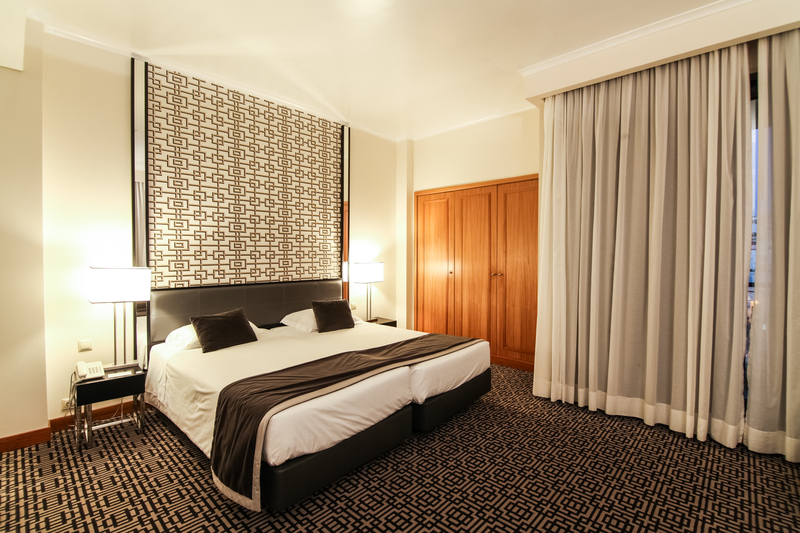 But if you really want the full retro-chic Altis experience, then ask for one of the (just two) suites. Behind its 19th century facade Valverde is a boutique hotel whose distinguishing features are its artistic side and its immaculate service. Let's start from the beginning. Right upon arrival you will notice how seriously the building's renovation works were taken. 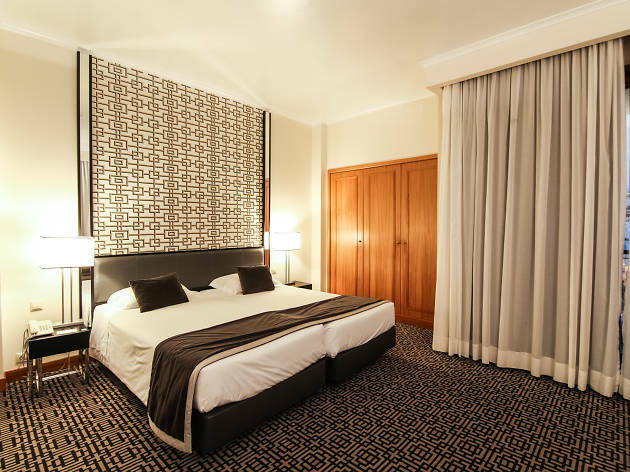 The hotel has a bold aesthetic that brings out its classic features. That might have resulted in a schizophrenic style but instead it became Valverde's calling card, a non-dull history lesson. The 25 rooms and suites vary in size and type – the building's original structure did not allow for any major alterations. However, even the smaller rooms (a little bigger than 20 square meters) make up for their size with large bathrooms including a shower and a tub. Belém includes the city's most famous monuments, such as the Belém Tower, the Jerónimos Monastery and the Pastéis de Belém pastry shop (not, strictly speaking, a monument, but it might as well be). You would expect hotels to mushroom around here. 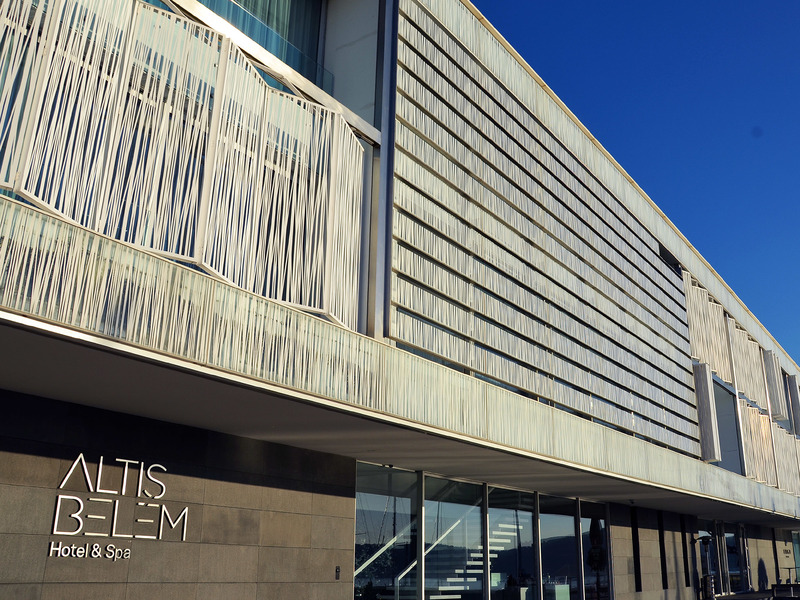 But they don't, and so Altis Belém had space to grow undisturbed by competitors to become a luxury hotel with a Michelin restaurant. Modern on the inside and out, its trademark is the Tagus – it is very close to riverside. Within you will find a quasi-futurist setting unafraid of empty spaces and minimalist decoration, in a black and white scheme that only varies in theme rooms inspired by Portugal's former colonies.